Although the bulk of this trip was spent shopping (well, it was hard not to shop, especially when we set foot on Wu Fen Pu), we made sure that we had ample time for Taiwan snacks and delicacies too. After all, Taipei is the city that never stops eating. One of my favourite stalls in Taiwan is Ah Zong Mian Xian, located at Ximending. Ah Zong Mian Xian's noodles come with generous servings of pig intestines, which is great if you're a fan of innards. I generally tend to stay away from all innards, so I was there just for the noodles. 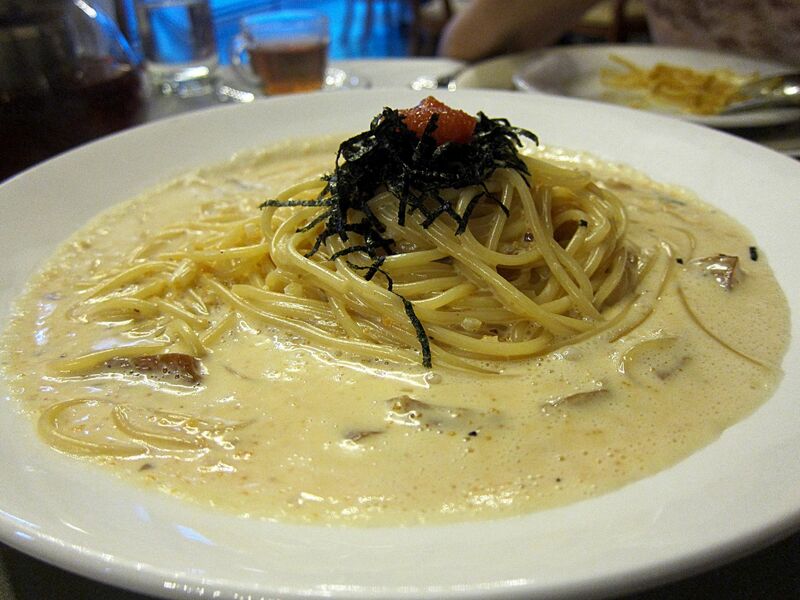 I absolutely love the texture of the noodles and the flavourful gravy! 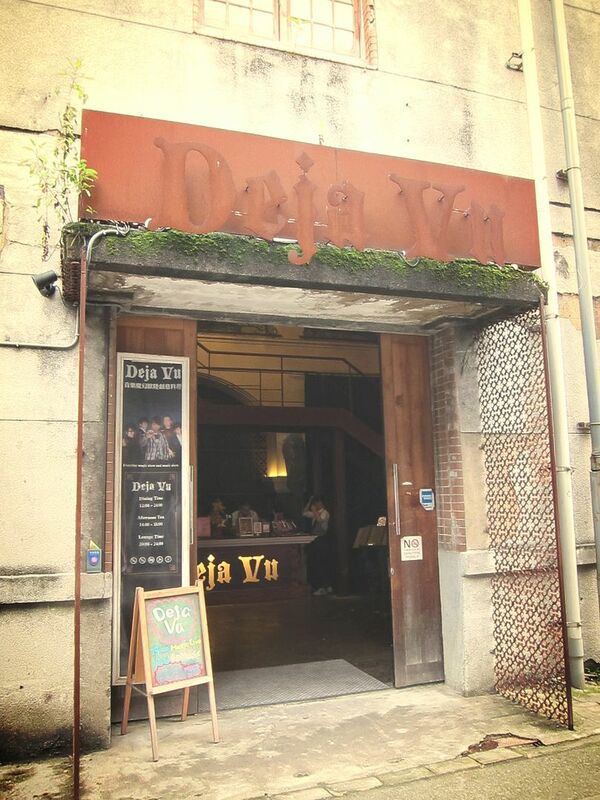 Being an ardent fan of Jay Chou's music, I was adamant on visiting Deja Vu, a themed restaurant set up by Jay Chou and famous magician Liu Qian. 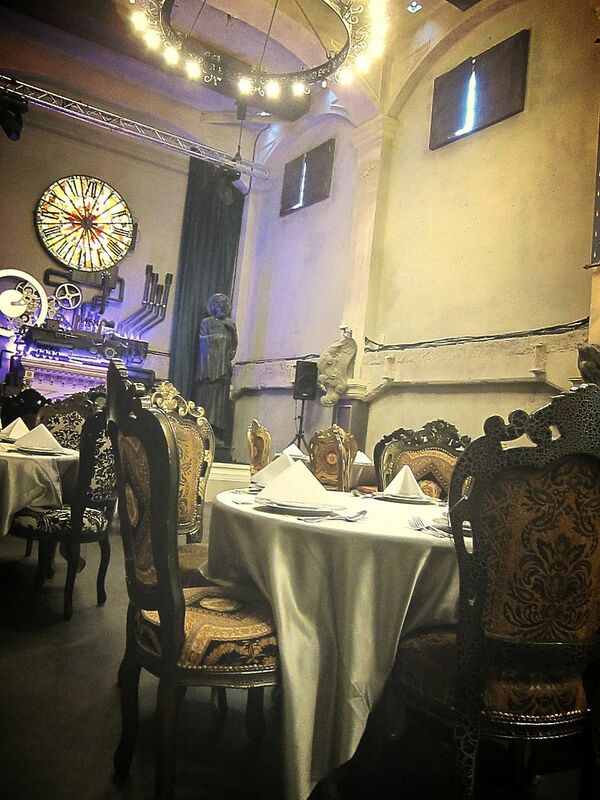 The restaurant is decorated with antique chairs, tables and artifacts which belong to Jay Chou, alongside props that Liu Qian used in his magic shows. 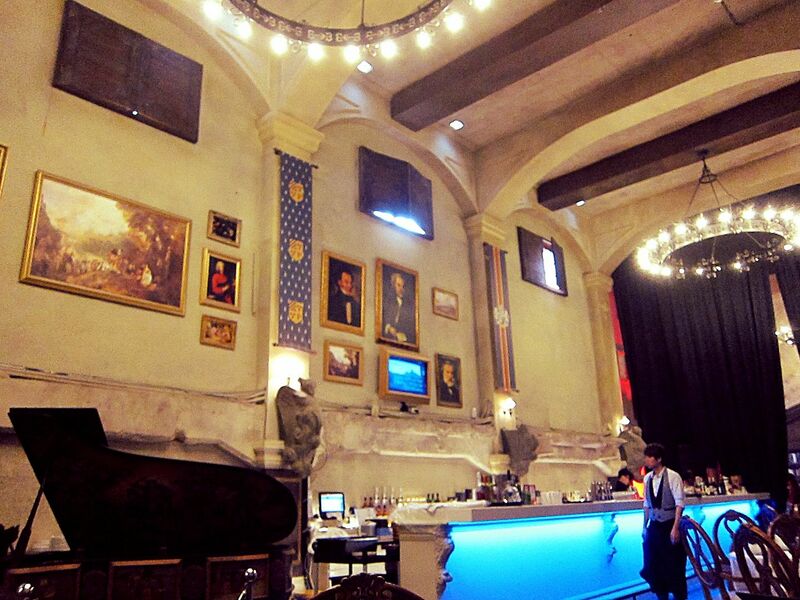 I love the baroque and gothic interior design elements, which came together beautifully to create an interesting environment for patrons to dine in. There is so much character here and the ornaments on display are a feast for the eyes as well. 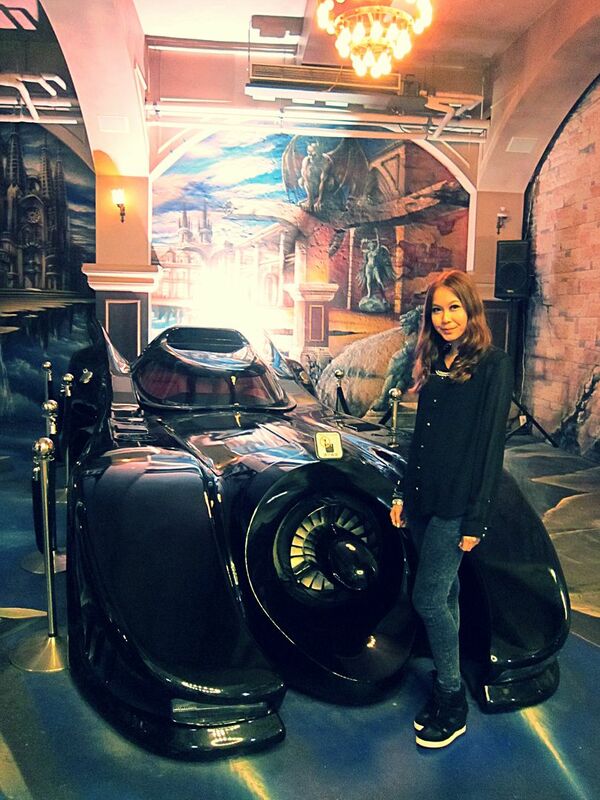 The most outstanding item on display at the restaurant is probably Jay's Batmobile, which doubles up as a bait for all photography enthusiasts. 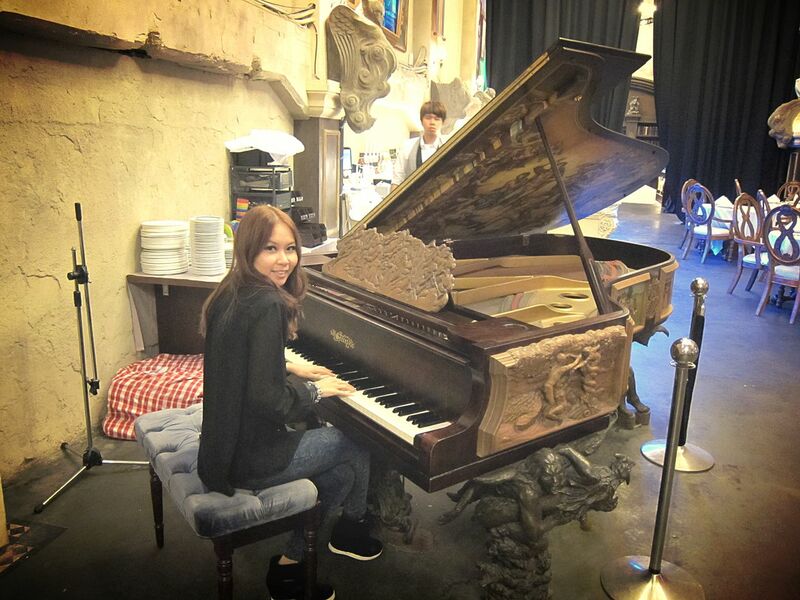 My favourite item, however, is this intricately carved antique grand piano. It has been a while since I last played the piano and I have been contemplating about buying one for my current home. Maybe it's about time! Decor aside, I was pleasantly surprised to discover that the food is reasonably priced and pretty delicious too. 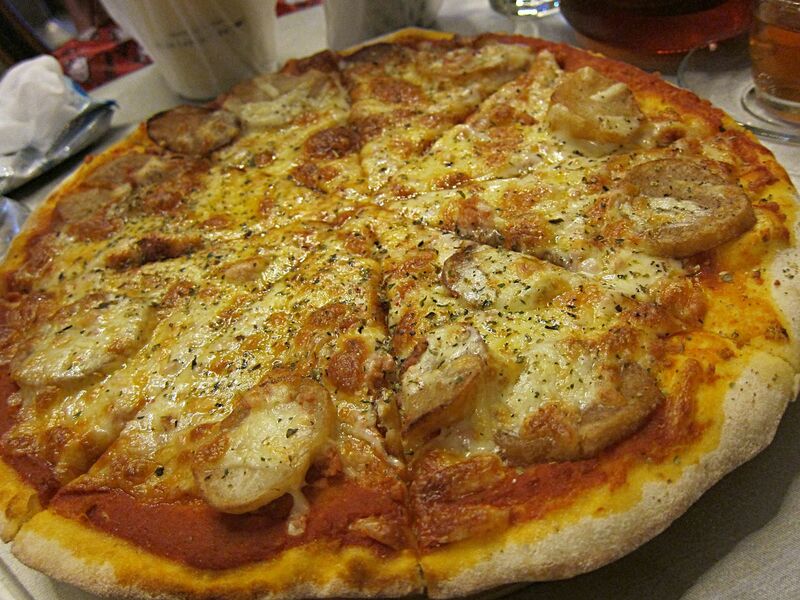 Here's a word of caution though, the portions here are ridiculously huge so it is best to share to prevent food wastage. Besides pizza, we ordered the mentaiko pasta here at the recommendation of my friend, and I'm happy to report that both were good! This is one restaurant that I would recommend for both ambience and food.